As the name implies…this is BODY in a bottle. Created using eyelash thickening and lengthening technology, BODY.MASS helps strengthen the hair, while imparting a fullness and thickness that gives you beautiful body and bounce. Richly formulated with Oleanolic Acid, our leave-in plumping treatment helps fortify and strengthen at the roots to help prevent hair ageing. PREP. SPRAY. STAY. 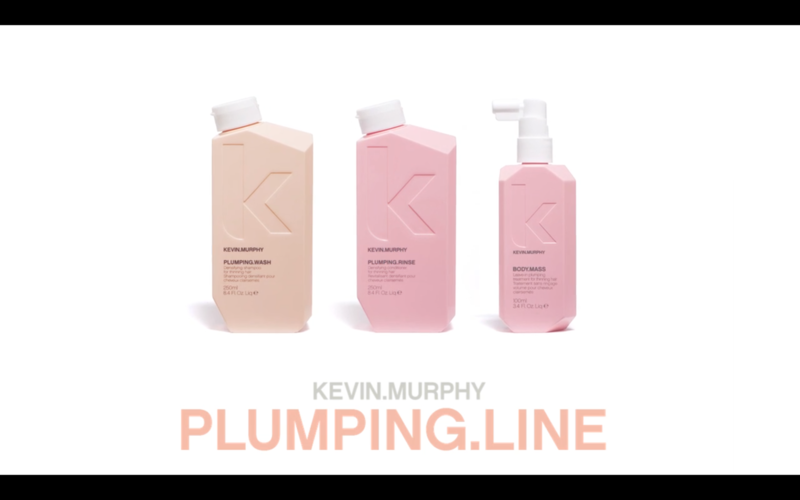 Prep hair with PLUMPING.WASH and RINSE, from our THICKENING regimen, and towel dry. 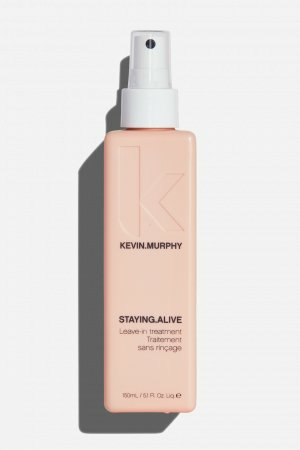 Spray BODY.MASS evenly throughout damp or towel dried hair, concentrating on the roots and scalp. Do not rinse, dry and style as usual. Known for its strengthening properties, and rich with antioxidants, Oleanolic Acid from Lovely Hemsleya Root helps fortify the roots, and fights follicle ageing. is renowned for its anti-ageing benefits. Alongside its beneficial soothing properties, it also helps to strengthen and repair the hair. Naturally derived from whole wheat, Hydrolysed Wheat Protein improves body, boosts shine and leaves hair feeling deeply nourished and conditioned. Euterpe Oleracea (Acai) Fruit Extract known for its many anti-ageing benefits, is an antioxidant packed “super-fruit” with essential vitamins, that helps promote healthy hair growth while adding shine. I’ve worked with women of all ages, with all hair types, and by far the most emotionally devastating ‘hair’ issue I’ve seen is hair loss/thinning. 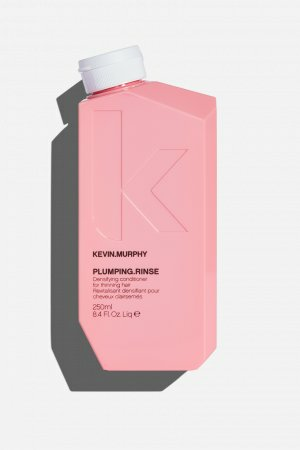 I decided to create a product that would add volume plus help to densify and strengthen the hair. Using scientifically proven eyelash plumping technology, we created BODY.MASS, the final step in our THICKENING regimen. 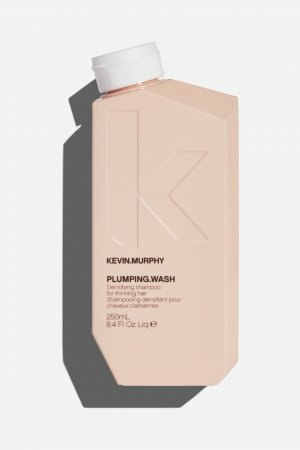 Used alongside PLUMPING.WASH and RINSE and as part of our THICKENING regimen, our leave-in plumping treatment will create plumper, thicker-looking hair. You’ll notice instant cosmetic thickening, and over time you’ll see a noticeable difference in hair quality – Try it for 14 days, and the results will speak for themselves.